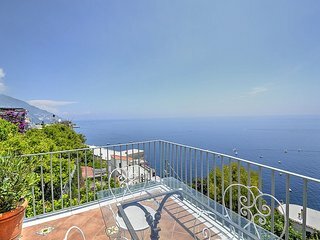 Good location with a beautiful view. 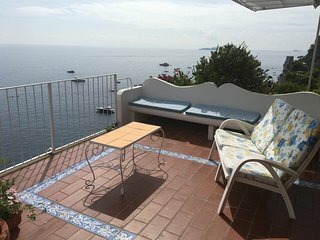 Our group of 5 adults found the apartment comfortable and in a good location. 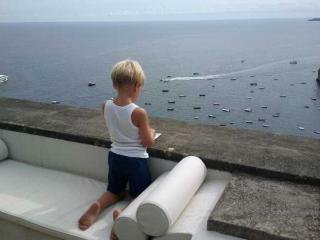 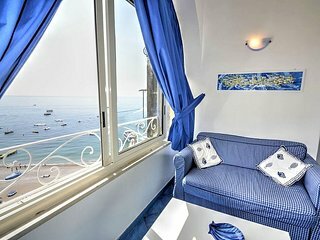 We all loved the spacious balcony with a beautiful view. 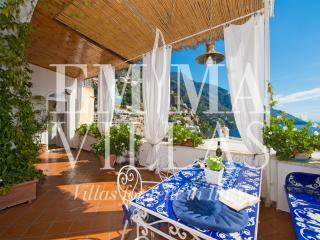 The Most Stunningly Perfect Villa on the Med! 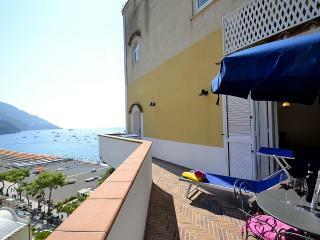 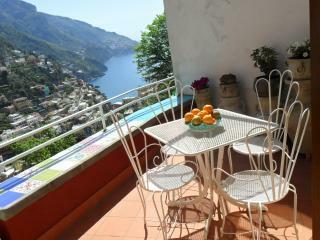 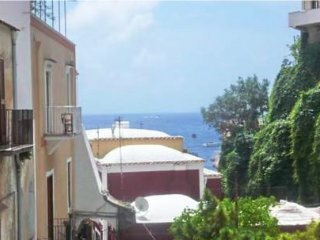 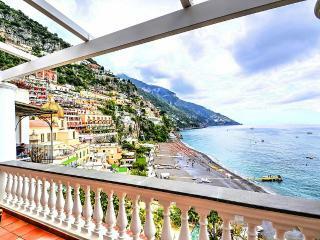 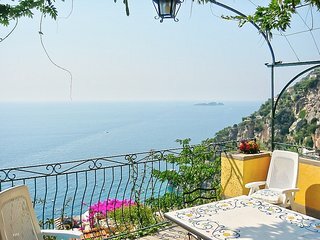 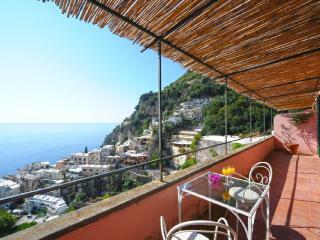 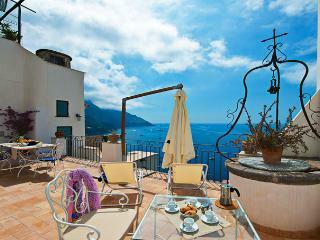 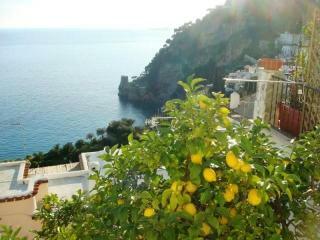 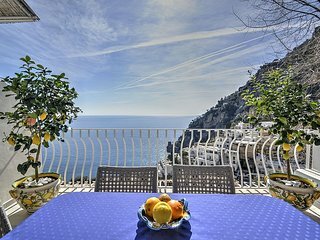 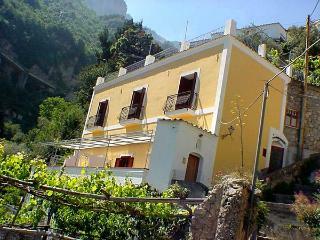 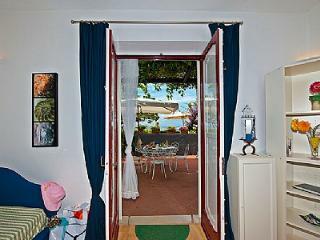 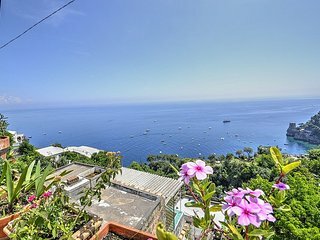 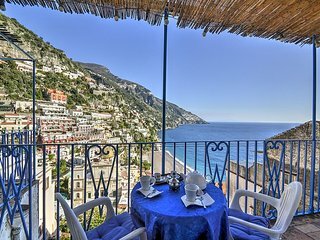 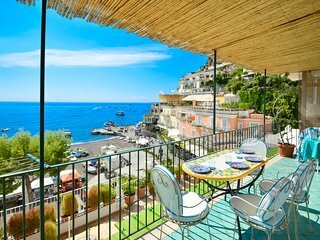 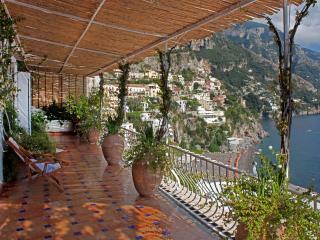 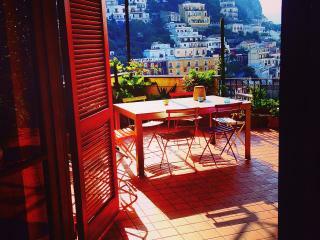 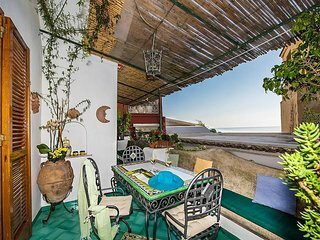 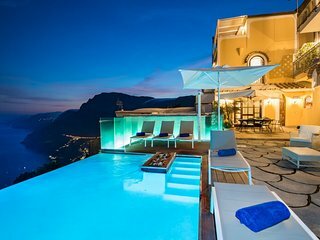 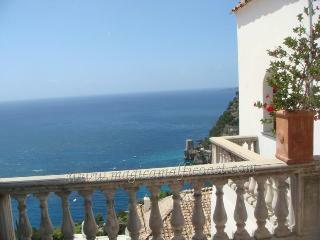 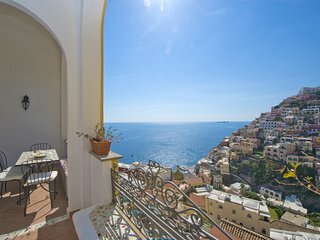 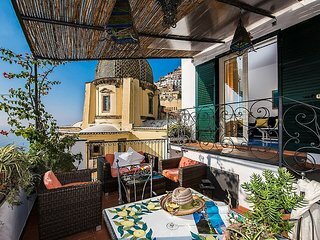 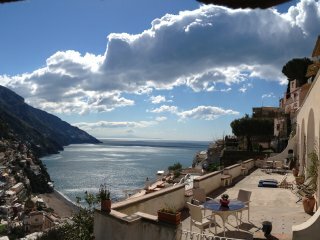 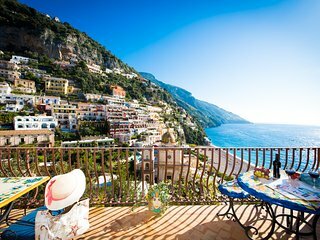 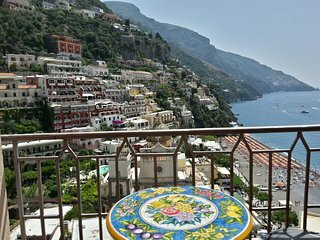 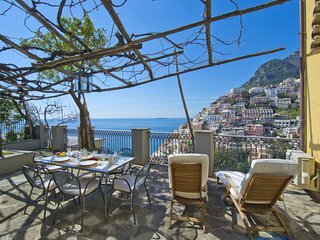 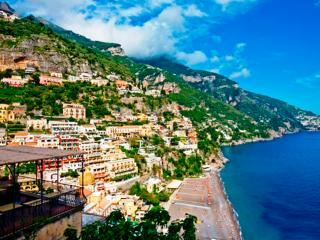 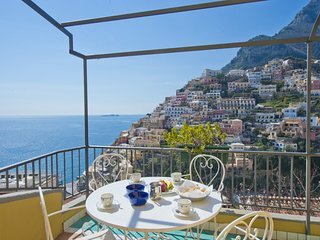 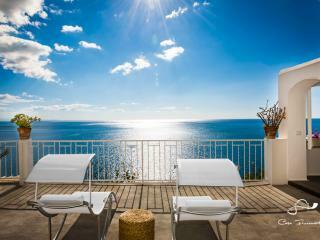 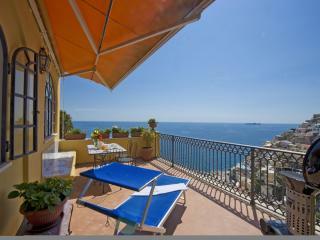 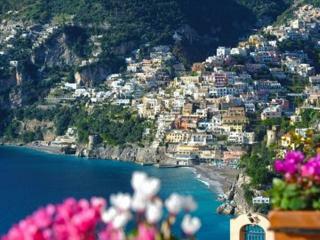 The perfect home-away-from home rental with amazing views of Positano. 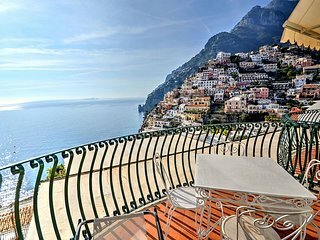 Great house with unreal view. 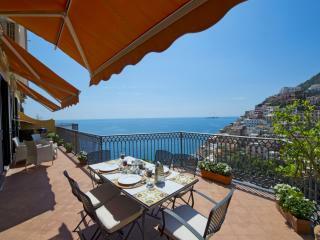 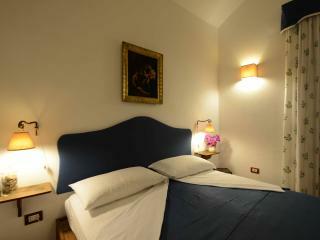 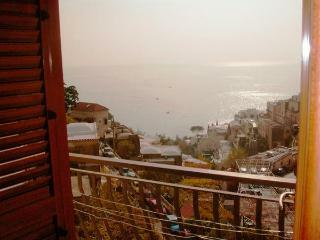 Location is perfect as easy to go uphill to restaurants and down to the beach. 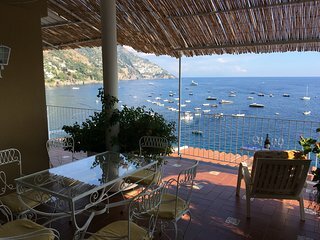 We brought 7 college age kids with me and my wife. 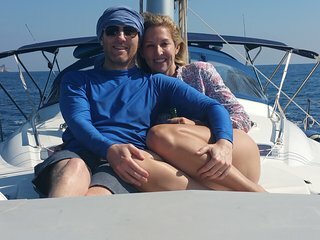 Fun for all. 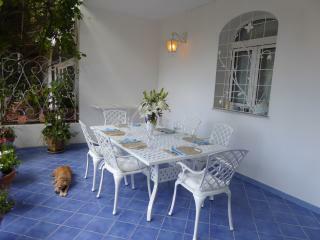 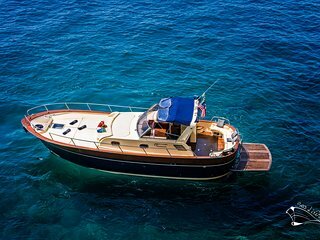 Perfect location for a holiday with a group of friends or family.